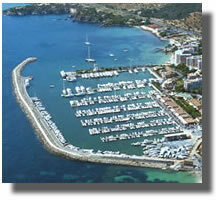 The Balearic Sea School is an RYA Recognised Teaching Establishment. 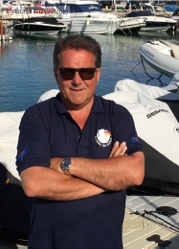 We offer training not only to those that wish to work within the marine industry but also those purchasing yachts for the first time and wanting guidance to equip their new cruiser as well as receiving instruction. We cater to all levels, from novices just starting out to old hands needing to update qualifications. Especially welcome will be the boat owner who wants to extend his knowledge and wishes to arrange for an instructor to accompany him on his first trip further afield. Instructors will also be available for day trips on privately owned boats. As well as the courses listed above, which can all be found on the Price List, this website give specific details of Own Boat Training, ICC and Day Skipper Courses. If a course you are interested in is not listed, please contact us.